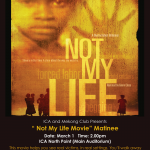 ICA and Mekong Club presents, “Not My Life” movie matinee. A 2011 American documentary film by Robert Bilheimer and narrated by Glenn Close, the film depicts the trials and tribulations of modern day slavery. 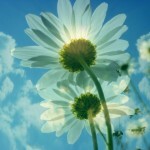 因主的慈愛，我和我的Light Club家庭成員從泰國Abba House的宣教行回港了。 By the grace of God, I’ve returned from the mission at Abba House in Thailand with my Light Club family. 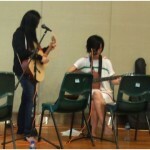 Christine shares how amazing it is to be able to worship anytime! Christine 分享我們能隨時敬拜的奇妙恩典!